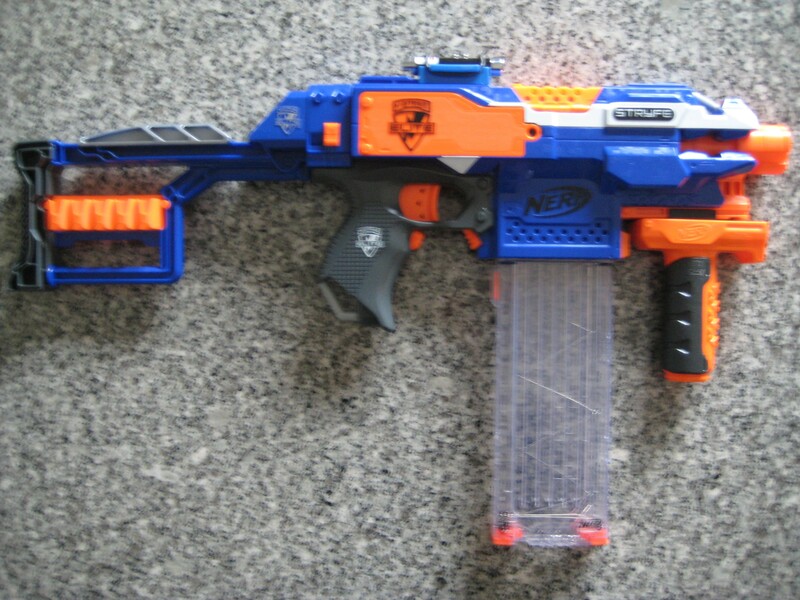 Hoje vou falar sobre o meu equipamento táctico que uso em Batalhas de Nerf no Interior. Features: – Good range; Comfortable; High ROF. Features: – Leve; Comfortável; Mobilidade; Bom alcance. Features: – Leve; Comfortável; Mobilidade; Bom alcance; Capacidade de disparar 2 dardos de cada vez. 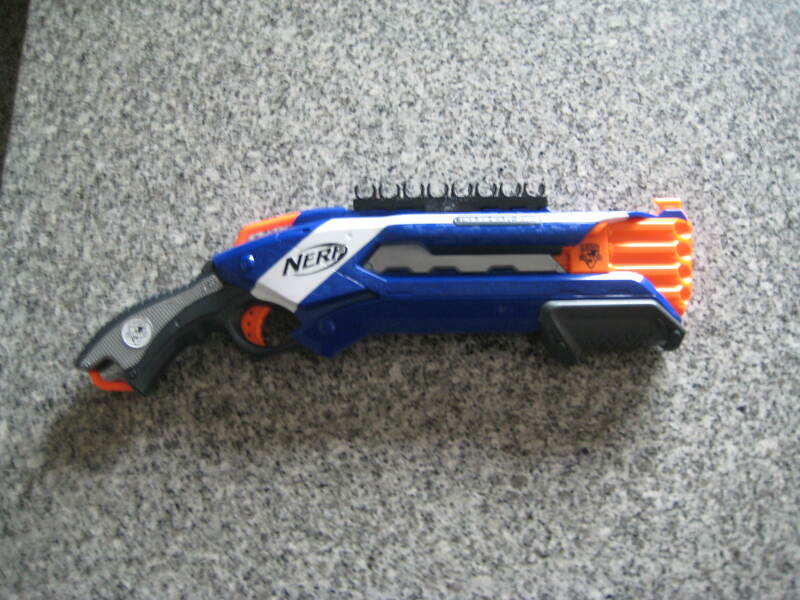 Today I am going to talk about my Loadout that I use in my Indoors Nerf Wars. Features: – Light; Mobility; Comfortable; Good Range. Features: – Light; Mobility; Good Range; Confortable; Multi-shot capability. This entry was tagged Blaster, Blasterparts, Blog, Elite, ExtremeNerf, Indoors, Loadout, Nerf, Nerf Elite, Nerf Portugal. Bookmark the permalink.